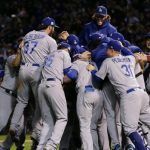 MLB World Series odds at Las Vegas sportsbooks have the Los Angeles Dodgers as the heavy favorite to win the title in October. With the trade deadline passed and rosters now largely set in stone, sportsbooks are readying for a hopefully busy end of summer and fall playoff period. The Dodgers are seen as the big winner from the July 31 trade deadline. Despite ace Clayton Kershaw (15-2, 2.04 ERA) being on the DL, Los Angeles holds a 14-game league in the NL West. 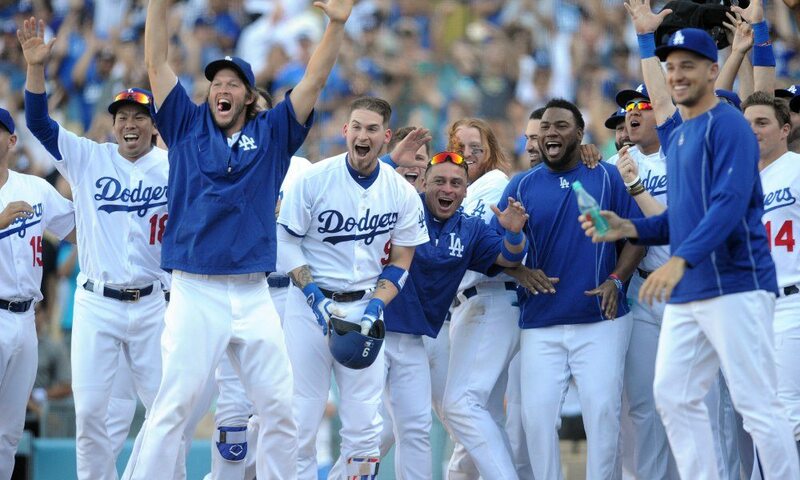 The Westgate SuperBook has the Dodgers at 9-4, or +225 to win the Commissioner’s Trophy. The Houston Astros are next at 5-1 with the Washington Nationals. 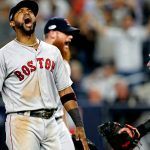 The top three are followed by the Boston Red Sox (6-1), and New York Yankees and defending champion Chicago Cubs, both at (7-1). The Cleveland Indians, the AL Pennant holder, are at 8-1. With the best record in baseball at 75-31, an inactive trade period from the Dodgers would have been understandable. 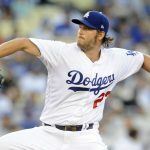 Instead, the team went out and got starting pitcher Yu Darvish from the Detroit Tigers, a strong righty that can fill in for Kershaw in the interim and provide another valuable asset in the playoffs. “The fact that the front office stepped up and did what they did at the deadline means that they’re as serious as we are,” Dodgers third baseman Justin Turner said. Los Angeles was the SuperBook favorite prior to the trades at 5-2, but the line shortened after the Darvish addition. The Dodgers haven’t won a World Series since 1988. 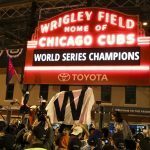 Not exactly the same storyline as the Cubs’ 108-year drought that ended last fall, but with a passionate fanbase and storied franchise, excitement is widespread. The Yankees’ World Series odds also improved at the SuperBook due to trade deadline action. Currently embattled with its rival Boston Red Sox for the AL East, New York acquired Sonny Gray from the Oakland Athletics in a move that should bolster the starting rotation. The righty is 6-5 on the year with a 3.43 ERA. The Yankees also landed starting pitcher Jaime Garcia (5-7, 4.29 ERA), another option for the starting five. Prior to the deadline, the World Series odds on the Yankees were at 10-1. Houston has been the best team in the American League throughout the season, but their trade deadline performance failed to convince sports bettors that the team is ready to win its first World Series. McCullers has given up 23 earned runs during that span on just 24 total innings pitched. The Astros’ solution was Blue Jays’ veteran Francisco Liriano, who comes to Houston with a bloated 5.88 ERA in 2017. The SuperBook had Houston at 9-2 before the deadline.